I.C.T.S.M., Electronic Mechanic, Carpenter, Structural: Fitter (Ex. ITI Fitter – Passed in first attempt in respective trades from Govt./ Govt recognized Institute. i) Securing minimum 50% marks in aggregate for General / OBC / AFC / DIVYANG, ii) Pass Class for SC/ST in First Attempt Only. In case of Fitter-Structural Passed ITI in the trade of Fitter and in case of Painter (G), Carpenter & Electronic Mech. in the respective trades with the condition as stated above. ITI Passed Candidates Other than INFORMATION & COMMUNICATION TECHNOLOGY SYSTEM MAINTENANCE (ICTSM), Electronic Mechanic, Carpenter & Fitter, Need not apply. Candidates appearing in the final exam of ITI can also apply but they are required to attach copy of Bonafide certificate issued by Head of the Institution. Applicants undergoing their course under semester system are required to pass their Last semester in First Attempt along with backlog papers of previous semesters if any & dully certified by Head of the institute. 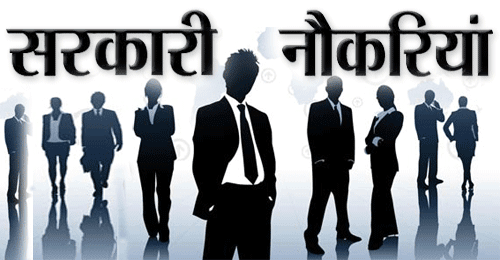 Eligible & Interested candidates can apply via online in Official website page in www.mazagondock.in MDL Recruitment 2018. Complete the MDL Jobs Application Form with the essential data. 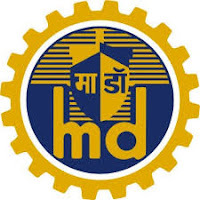 Take a print out of MDL Recruitment 2018 online application form.